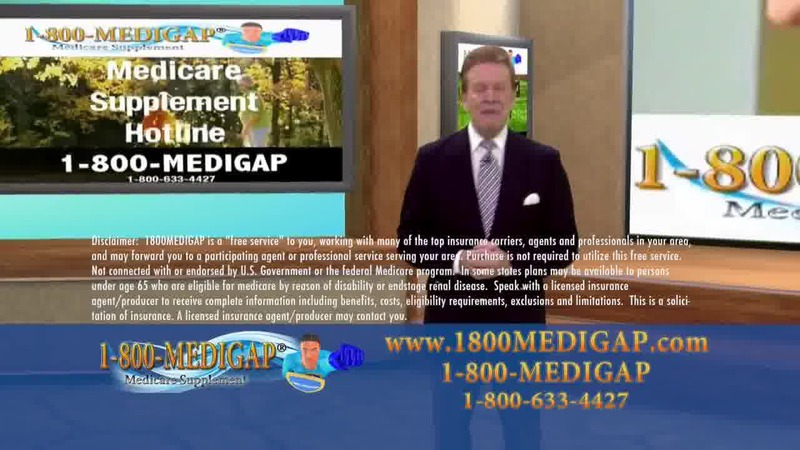 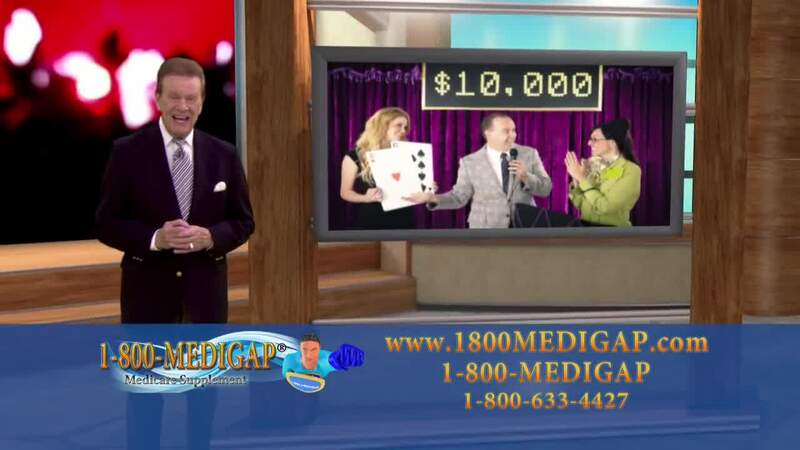 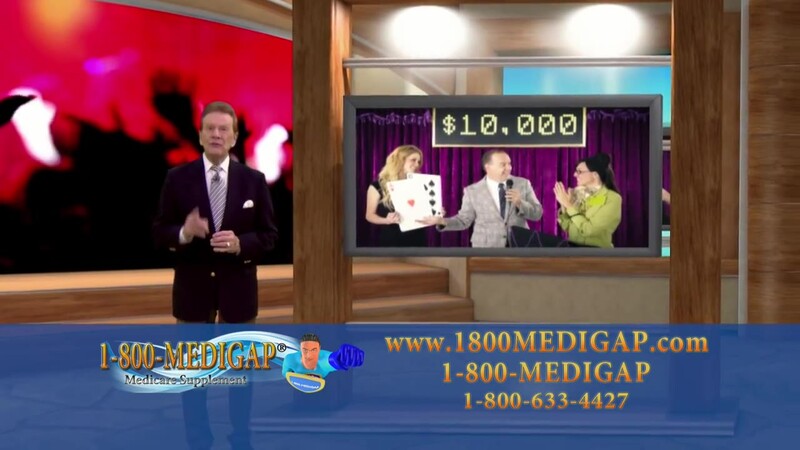 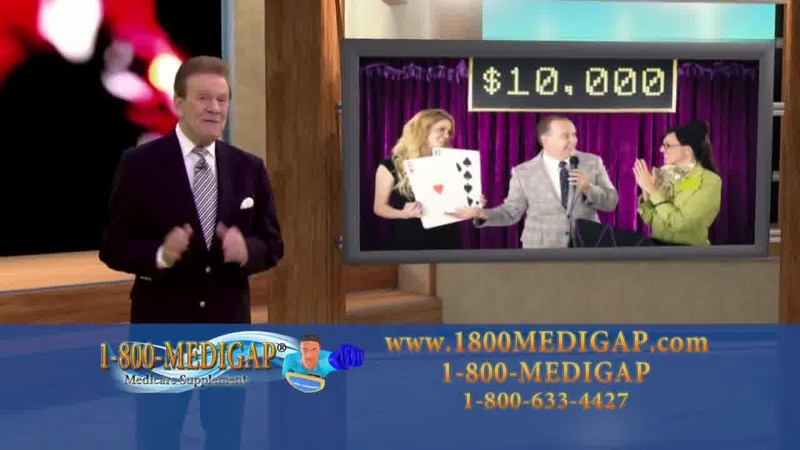 Medigap Subsidy is a program that helps pay for Medigap coverage. 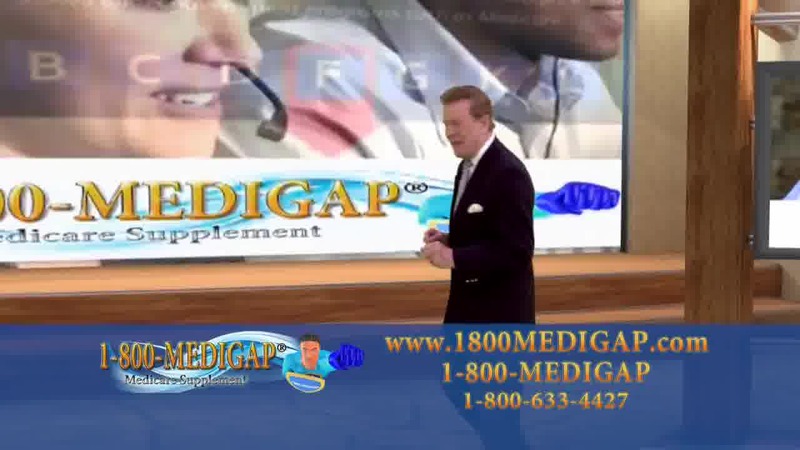 If you qualify, you will pay less for your Medigap coverage. 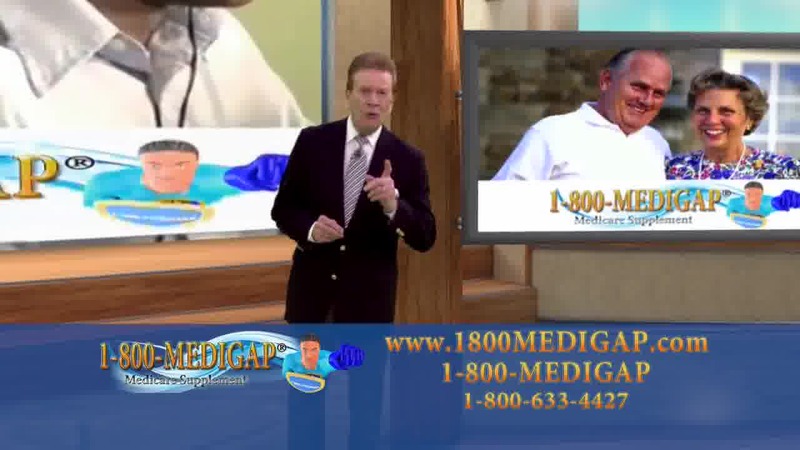 The program pays part of your premium (monthly cost) and you pay the rest. 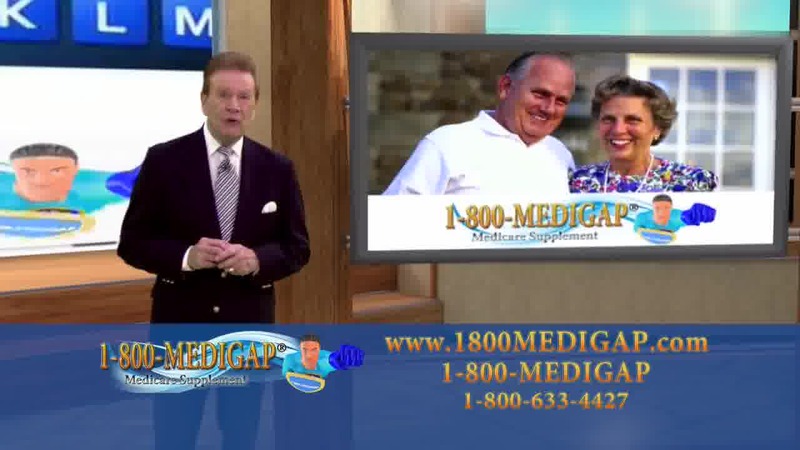 These programs are typically state-sponsored and designed to help seniors. 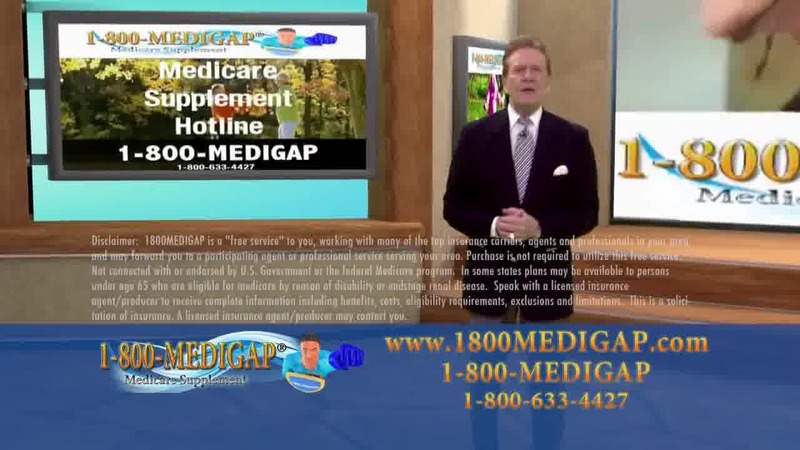 How do Medigap Subsidies work? 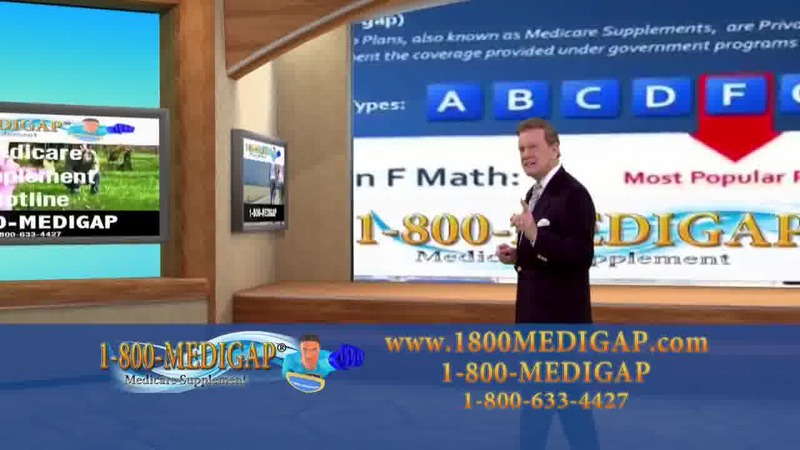 Typically they are designed for the lower income population in efforts to help them choose a medigap plan but cost share or to help with the monthly premium. 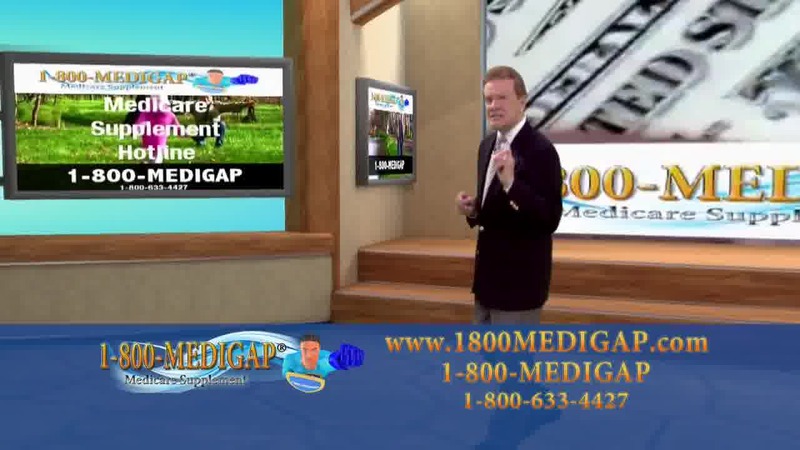 You will purchase a medigap insurance plan and the program (if you qualify) will pay a portion making it less out of your pocket. 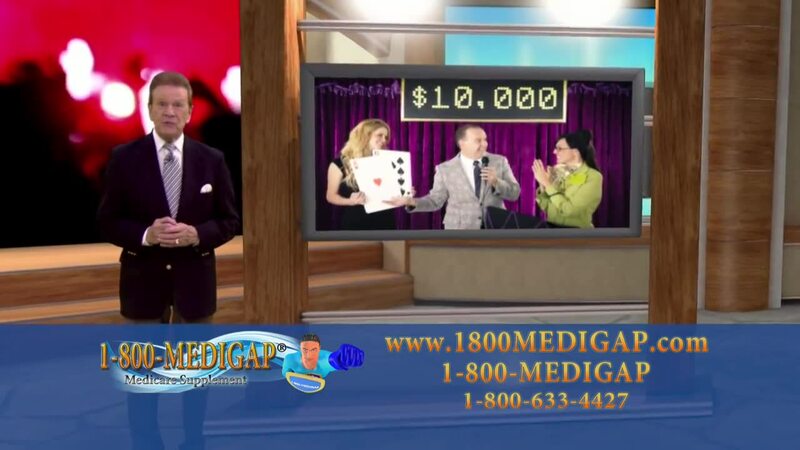 If a non-profit insurance company becomes a for profit, the department of insurance typically requires the insurance company to fund programs...IE a subsidy program to help seniors manage the increase in monthly premiums.